The Constant dilemma of what to wear for every upcoming event, Meet, Sangeet, Weddings, Parties and what not functions brings us to experiment with different looks and share with you Guys here. Much like a casual day out, we like our outfits to be flowy and easy chic with their vibe. Overfitted outfits may look great, but they’re not always the most comfortable option. What’s more? Our hot, humid weather in India only makes matters worse ! 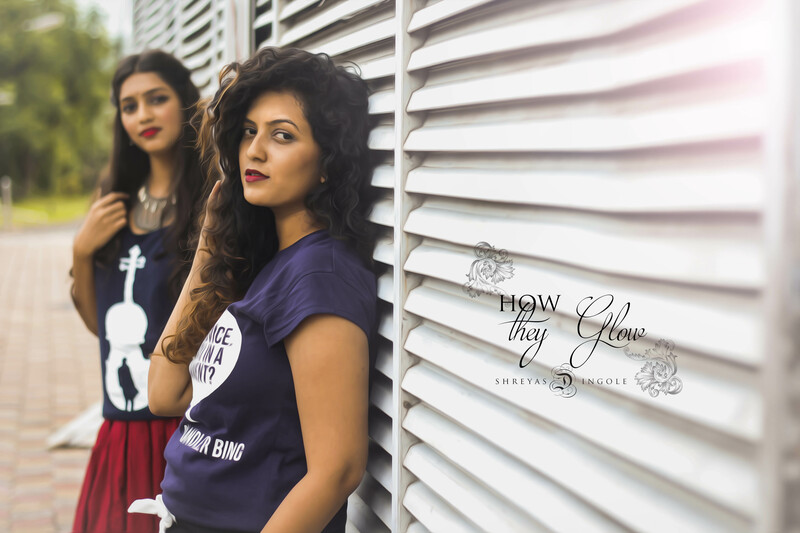 Check out some easy style and vibrant looks from oxolloxo Fashion and look stunners ! Todays looks is all Classy and Comfortable which you may want to carry for any Family functions, Sangeet or just another Day out ! Shruti chooses to wear this Classy Peach print Gown and style it with some Indian Jewelry to make this look more adorable. With some easy summer clear makeup but her favorite bright lips just so perfect for Summer ! Sanskruti chooses to go for a simple dress and to make it look bohemian she added some oxidized accessories and completely wins the look ! Shruti – Peach Gown dress from oxolloxo , Heels from themiraki,Golden Jhumkas and bangles from Lokhandwala Market . On Shruti’s Lips – Ruby Woo Mac and Faces Temptation shade mixed. Sanskruti – Blue Dress from oxolloxo, Brogues – Bandra Hill Road, Silver accessories- Colaba Causeway. On Sanskruti’s Lips– Faces shade Temptation.